A senior official from China’s banking and insurance regulator says that the country’s life insurance sector can expect to see roaring growth for at least the next two decades. “The life insurance sector has shifted from the rapid growth of the past several years to the negative growth of this year, and in addition to causing confusion outside the sector, this has also bewildered people within the sector,” said Huang Hong (黄洪), vice-chair of the China Banking and Insurance Regulatory Commission (CBIRC) at the 2018 China Life Insurance October Qianhai Summit (中国寿险业十月前海峰会) held on 10 October. 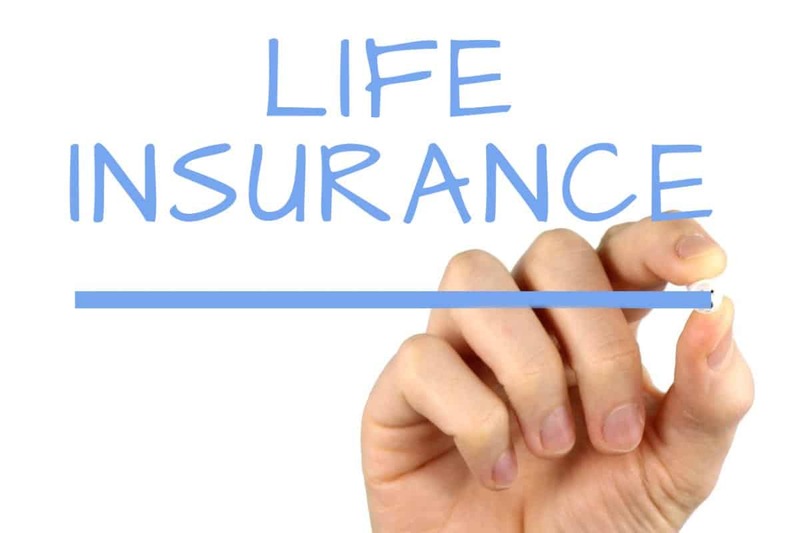 “However, if you understand the history of the reform and development of the life insurance sector, and the internal logic of the past several years of active adjustment, pessimism and confusion is largely unnecessary. He forecasts average growth in China’s life insurance sector of at least two digits for the next twenty years, as well as raft of the country’s insurers to join the ranks of the global Fortune 500 as life insurance assume a more prominent role in the social welfare system. This entry was posted in Finance and tagged CBIRC, China Banking and Insurance Regulatory Commission, Chinese insurance, Chinese life insurnace. Bookmark the permalink.